Experience Fair, Glowing Healthy Skin! Skin lightening treatment at Life Slimming and Cosmetic Clinic can help you gain fair, glowing healthy skin! Our clinic offers expert non-invasive treatments including Glutathione, chemical peels and microdermabrasion for skin lightening. These procedures are a great alternative to surgical and invasive procedures. Our skin lightening treatments have produced amazing results for our clients seeking younger and fairer skin. If you are looking for reliable and proven colour improvement treatment in Hyderabad, Vizag & Vijayawada choose Life Slimming and Cosmetic Clinic. 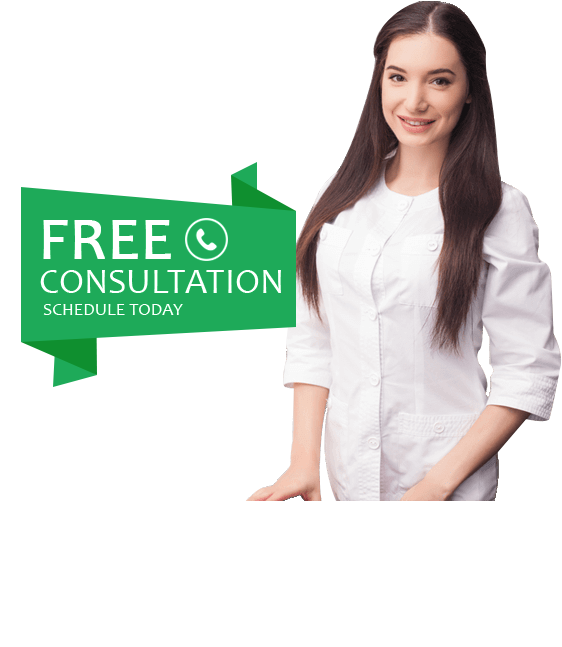 At Life Slimming and Cosmetic Clinic, our goal is to help you achieve fairer skin that can give you the confidence and the look you’ve always wanted. If you have tried cosmetics and other methods with no luck, visit our Skin lightening Clinic in Hyderabad. We have numerous clients who have experienced the power of proven, scientifically-backed treatments. Our clinic offers Glutathione for skin lightening, a safe and effective treatment. Glutathione is an important antioxidant naturally produced by the body. It fights free radicals, which damage our body’s cells. However, as we age, the production of glutathione decreases. Our full body colour improvement treatment with glutathione eliminates the free radicals and toxins, leading to fairer and lighter skin. 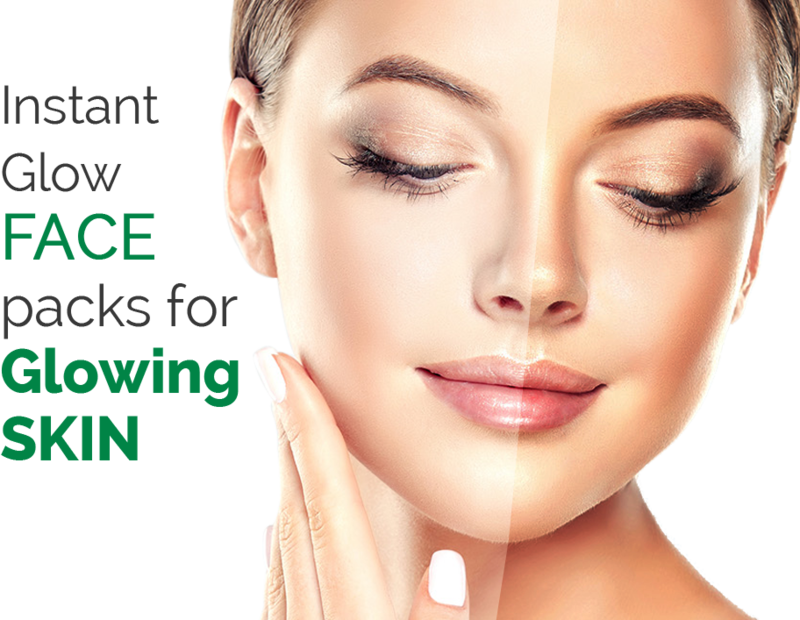 Chemical peels are another means to achieve skin lightening. Peels can lower fine lines, improve skin appearance and make skin fairer. As part of this treatment, we apply a chemical solution, which peels off the older skin, revealing a newer layer of smoother and fairer skin. We also offer microdermabrasion for skin lightening. Microdermabrasion involves spraying medical grade crystals on the skin. This gently removes the outermost layer, revealing softer, smoother and fairer skin. 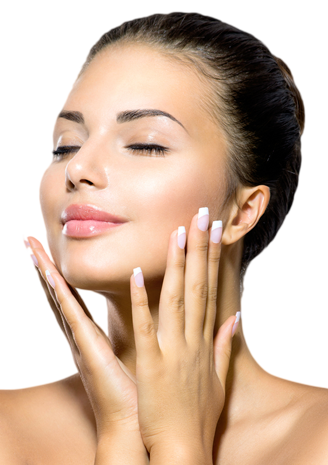 All our treatments for skin lightening give instant results without any downtime. Our extensive experience and advanced technology delivers exceptional results. Visit or call our clinic today to take the first step towards achieving flawless fair skin. Schedule an appointment with us. It is quick and easy. When you visit our clinic, you will have a consultation with one of our expert dermatologists. Our expert will evaluate your skin type and the problem areas to uncover the underlying causes that may be responsible for a darker skin colour. Based on the analysis, we will recommend a customized plan to achieve skin colour improvement that you desire. You will be recommended Glutathione, chemical peels or microdermabrasion to achieve skin lightening. Based on your convenience and as per your schedule, you will have regular follow-ups and will give you advice on how to care for your skin.